Amazing cabin with views in every direction! After a $150K remodel, this cabin feels brand new. The wood accents throughout make it cozy and warm, and the large kitchen, living, and dining area is a perfect place for the whole family to gather. With the 4 bedrooms and 3 bathrooms, there's plenty of space for everyone! There are multiple decks and with more than an acre of land, you can enjoy the outdoors. There is a jacuzzi room with a wetbar, built-in fire pit on the deck, and Subzero appliances in the gourmet kitchen. This cabin is the perfect getaway! Furnishings, 2 atv's, and 2 snowmobiles are negotiable. The 1.08 lot is also available for $120,000. 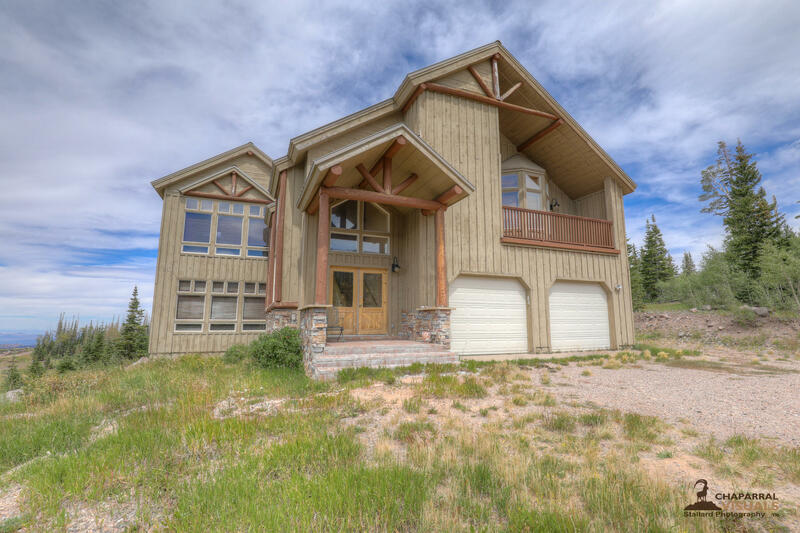 Cabin buyer will have priority over any lot buyers and offers.